Nowadays media, social networks and, unfortunately, some agencies dealing in real estate, are giving off a slightly distorted impression of Mallorca, as the Med. hotspot where only millionaires can afford to live. Those who know the island obviously shake their heads in disbelief about such misleading information. Whilst spectacular, multi-million property purchases always make the headlines, we have dedicated a whole section of our website here to “Best Deals”, displaying extremely reasonably priced villas or country properties for sale in Mallorca that are excellent value-for-money. You see here that “paradise” is also affordable for smaller budgets and we are looking forward to talking to you about your requirements and personal needs. 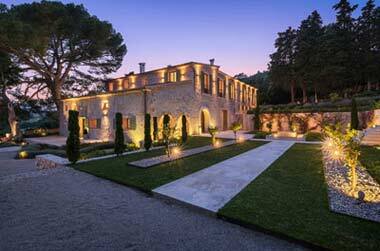 Many of these fantastic Mallorca properties for sale also have holiday rental licenses in place. Therefore, not only do you get to own your dream home in the sun, but you will have the opportunity to let it cover your running costs, such as maintenance, taxes or monthly mortgage payments and even generate an income on top of that. We are very dedicated to attending to a price conscious clientele; we believe that we have an island property to match everyone’s dreams and visions. Our sales experts have recommended these specific properties to us, they insist that this section shows a top selection of bargain properties that justify their price tag. The variety of different property types we have on offer is really quite amazing. Speak to our sales team and they will find the best deal for your purse, one that suits your needs and visions. You will see that there are indeed many charming country houses at affordable prices for those who are seeking tranquillity and appreciate Mallorca’s rural lifestyle. These country properties, also known nowadays as “fincas”, have always been very popular options, because they offer the best of both worlds. If you are not exactly up in the mountains, most fincas are within easy driving distances to the beaches and towns, so owners can enjoy complete privacy with amenities close at hand. Property deals in Pollensa The North of Mallorca is one of the most demanded areas, here we cover the entire region witrh 3 real estate offices and a great selection of townhouses, villas and apartments. Properties with a rental licence . In 2018 the rental law has changed , secure now one of our last villas with a valid rental license in place at no extra cost! Bargain property for sale . 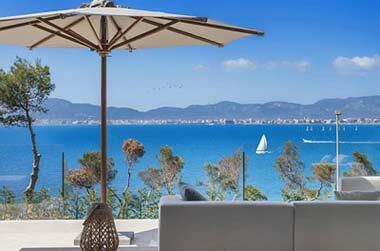 At Balearic Properties, you will find a good selection of urgent sales and property listings considerably reduced in price or urgent to sell. Bank Reposessions . Find here bank owned properties, find and buy a repossessed property for sale in Mallorca with our professional sales team. Not only are there superbly priced country homes right now, ever dreamt of a lovely Mediterranean villa with pool and a manicured garden for sale? This is the best option for those who do not wish to be either part of a gated community or out in the country: your privately located, detached villa in an up-market urbanisation. Again, here we can offer you a wide selection in all regions of the island. Our website is consistently up-dated, so you can be certain that our “Best Deals” section will give you the most recently listed offers as they hit the sales market. 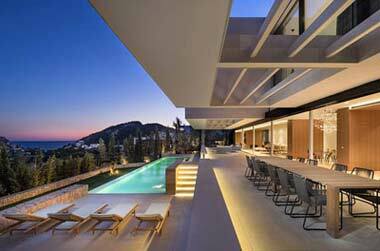 Contact us now so you do not miss a prefect opportunity to make your personal dream of a home in Mallorca come true. You will also experience, that our sales experts are equally delighted when they know that one of their super value-for-money properties finds a happy new owner. Please don’t forget: We will look after you through the entire, possible purchase process. Buying a property is always a unique experience and we are happy to assist you, so come and see us soon!